Weather isn’t the only thing separating the two biggest states in the union. The allusion is, of course, to the fact that when Alaska became a state, Texas immediately got demoted to second biggest state. No doubt Alaska is geographically more than twice the size of Texas, but we still own the bragging rights on many fronts. Texans are still fond of pointing out that if we melted all the ice and snow up there Texas would still be bigger. Texas reigned as the biggest state in the the union for 104 years. Alaska has a long way to go to take the title from us, about 50 years yet. We are certainly bigger in population, forty times bigger. You know that famous pipeline they have up there? Guess who built it? Texans did. And Okies, too. There are no exact figures but we have proof in Alaskan folklore. An Alaskan saying back when the pipeline was being built, was this: “Happiness is 10,000 Okies pickin’ up a Texan under each arm and headin’ South.” Don’t know why they would have that attitude, we were just making them rich. Alaska is a big oil producer, sure. But Texas is still a much larger producer of oil and gas and has far greater reserves: three times as much oil as Alaska and ten times as much natural gas. Texas remains number one in oil in the U.S. and would be the sixth largest oil country in the world if she were on her own. They don’t call us Saudi Texas for nothing. Final thing, and I think of this as a kind of slam dunk fact. Alaska would not be a state if Texas had not made it one. It’s true. Alaska’s bid for statehood had languished for years, back in the forties and fifties. And was going nowhere until Senator Lyndon Johnson and Speaker Sam Rayburn threw their weight behind Alaska’s statehood ambitions. That was the tipping point. Once those two got behind it, Alaska was fast-tracked to statehood. You might say Texas was big enough to let them be bigger. 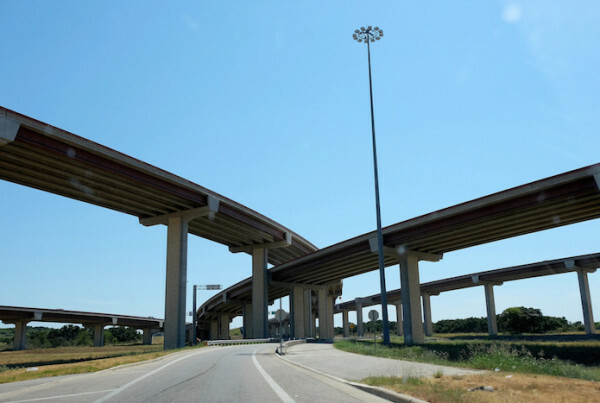 Is $2.5 Billion Enough to Build Better Roads in Texas? What Does the Defeat of Houston’s Equal Rights Ordinance Mean for the City? 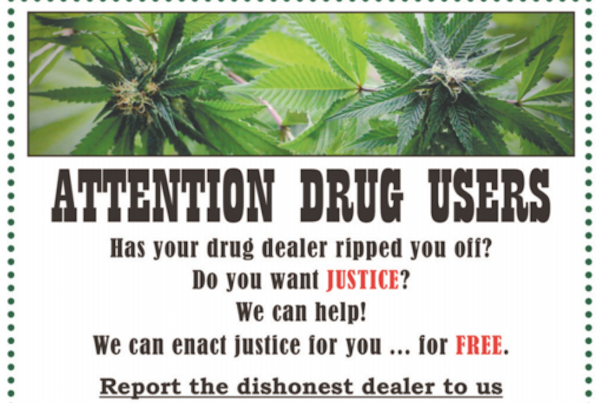 Are Texas Police Putting Out Ads for Drug Dealers and Users?